Yes. 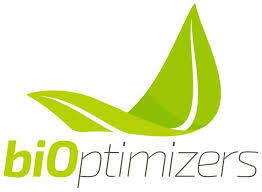 While our main pages currently offer BiOptimizers products on a monthly recurring basis, you can also order our products on a one-time purchase if you prefer. Please submit a ticket to our Customer Support Help desk at support@bioptimizers.com, or call us at 1-800-719-2467, and we’ll be happy to assist you.